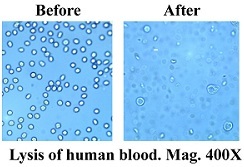 ammonium chloride solution that can effectively lyse RBC without significant effect onother nucleated cells. 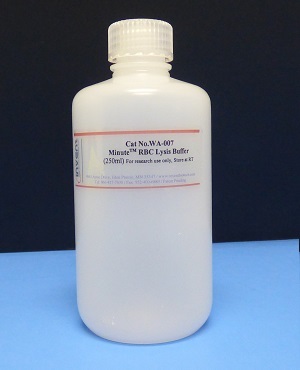 The WB blocking solution is designed to block non-specific binding of antibodies to WB blot membranes. specific antibody binding is needed. 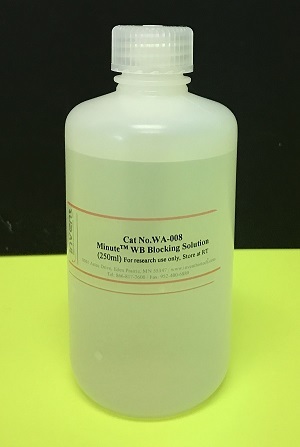 This blocking solution does not contain detergent and Tris. 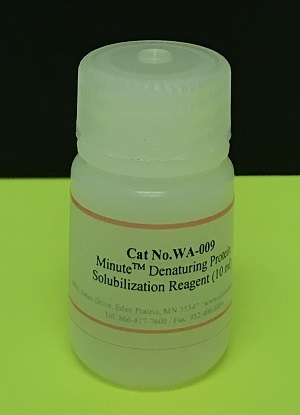 can also be used for immunoprecipitation and trypsin digestion if SDSis removed using SDS-Remover (Cat.